Apple’s interest in the medical field already suggested that the company would step into this area of high interest. The rumour mill had already suggested that Apple would launch an app dubbed as Healthbook in an effort to reshape the mobile healthcare and fitness-tracking place. 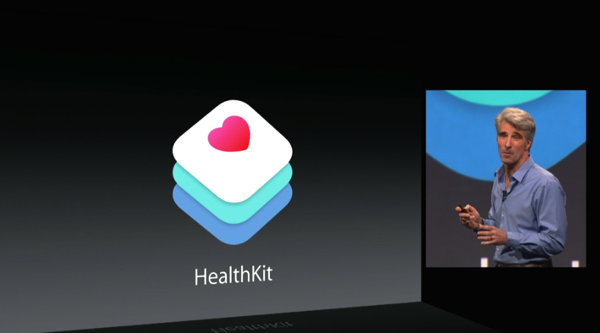 The rumour mill was close: Apple introduced HealthKit today at WWDC 2014 and a corresponding app, Health. 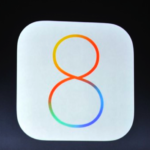 In line with what the rumour mill had already spilled, the Health app is a hub for all third-party apps and devices. It is able to monitor important health metrics on a daily basis: heart rate, calories burned, blood sugar, cholesterol etc. Also, users can create an emergency card with important health information — for example, blood type or allergies — and it will be available right from the device’s Lock screen. It was speculated that HealthKit would work with the unannounced iWatch, but Apple is silent on this matter. This is the first time Apple is diving into the medical field. Up until now, it had provided a platform for third-party companies like Fitbit, Jawbone, Nike, etc. to show up with their apps. 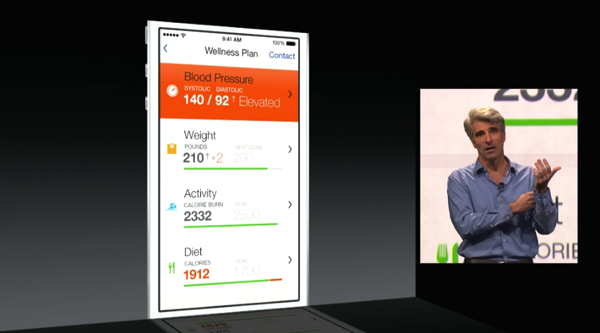 With HealthKit and Health, Apple makes its entrance into the health field. The HealthKit name had already suggested that Apple may be working on a tool for developers to integrate their apps, and today, during the WWDC keynote, the company confirmed these rumours by announcing HealthKit and the corresponding Health app.